Homes for sale in Bellemont, a neighborhood located in Park City, UT, are listed below and updated daily from the Park City MLS. 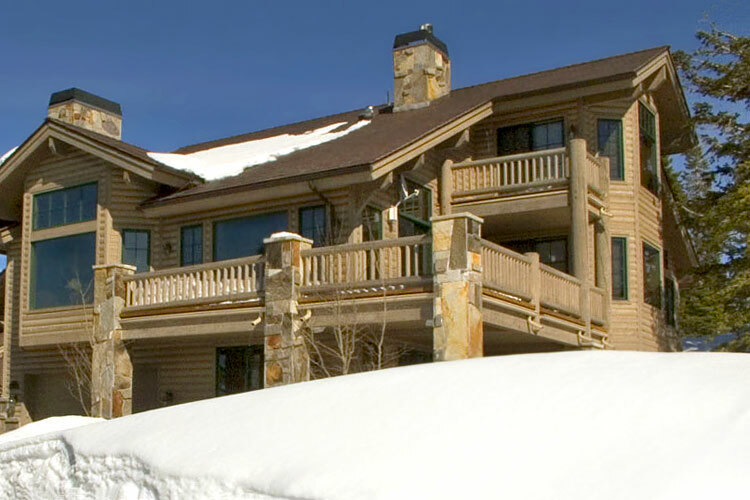 The Bellemont community located in Upper Deer Valley is a beautiful ski community with amazing views of the Park City area. While this is a smaller subdivision and only houses twelve homes, it is a nice sought after location for ski home buyers looking for a cozy upscale experience. For more information on any of these Bellemont real estate listings, simply click the "Request More Information" button when viewing the details of a property. I can provide you with disclosures, past sales history, dates and prices of homes and condos recently sold nearby, and more. And, for your convenience, register for a free account to automatically receive email listing alerts whenever new homes or condos for sale in Bellemont hit the market that match your specific search criteria.